Fabulous petite women's dresses from great designers are available at Banana Republic. Our petite women's dresses are made from a variety of beautiful fabrics. Find petite women's dresses with feminine designer cuts and the soft lines that make your figure look its best. 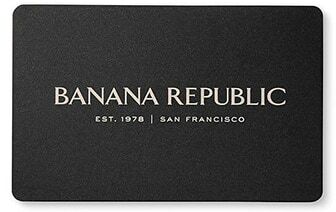 For the latest styles in petite women's dresses, shop the amazing selection at Banana Republic.